The Brenton Blue butterfly is a very rare National Treasure, and only to be found in Brenton On Sea, Garden Route. One of the rarest butterflies in the world, evident in late October until December, lives within one hectare of asteraceous coastal fynbos and its larvae depend entirely on the lower side of the leaves of Indigofera erecta for their food. Add this blue miracle to your list of things to celebrate on Heritage Day! There are four stages in the metamorphosis of butterflies: egg, larva, pupa, and adult. Like the caterpillar radically transforms its body, and eventually emerging as a butterfly, spring awakens that longing for transformation within us. With the arrival of spring, as the days grow longer and the sun warmer, we all know that feeling when you instinctively turn your face towards the sun…you just know it’s time! Time to spring clean! There’s no better time like the present to shake off winter-thoughts and layers of winter-skin. Like the Brenton Blue butterfly morphs in its safe environment of unique flowers, so too can you be revitalised by visiting The Views Spa. With a fully equipped on-site spa, guests are spoiled for choice on which treatment to enjoy first. After a chilly winter, your body needs a therapeutic massage, and to be nourished with one of many revitalising skincare treatments. 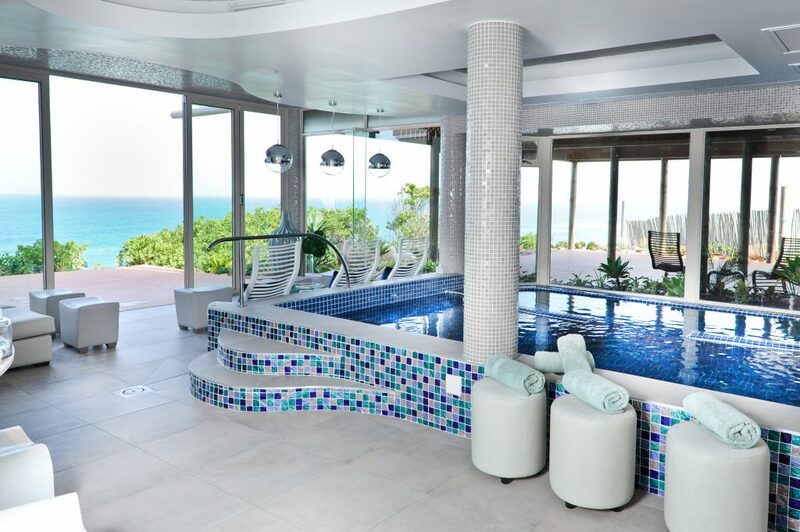 The Views Spa was developed to revive and refresh, and with a gym, a hydrotherapy bath, a Vitality Pool and a Tylarium Sauna, guests step into pure bliss. Want to be transformed into a spring blossom? 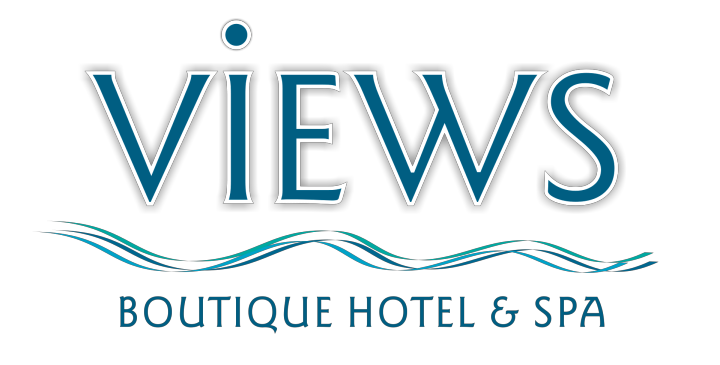 Then you have to enjoy Views Spa’s September Promotion…rejuvenation guaranteed!